Set Of Plastic Sewer Pipes. Vector Image. Royalty Free Cliparts, Vectors, And Stock Illustration. Image 41137476. 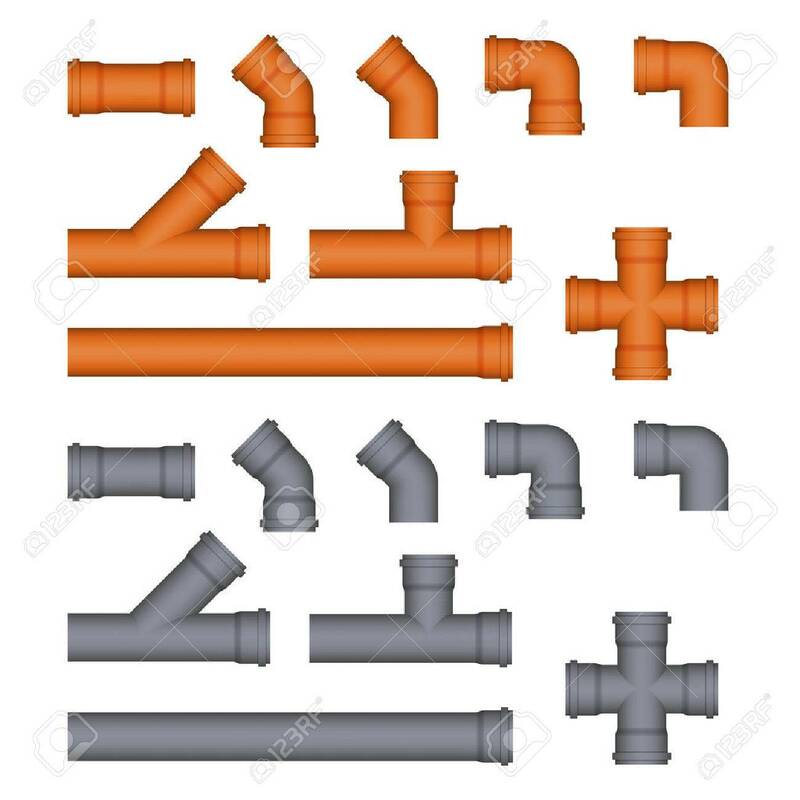 Vector - Set of plastic sewer pipes. Vector Image. Set of plastic sewer pipes. Vector Image.